Head On Photo Festival returns to Sydney this May for its seventh year. Exhibitions will take place at galleries across the city, and this year is set to be the biggest yet, featuring the work of more than 600 photographers from 10 countries. There'll be new festival hubs at Paddington Town Hall and Paddington Reservoir Gardens this year, as well as exhibitions throughout Oxford Street. 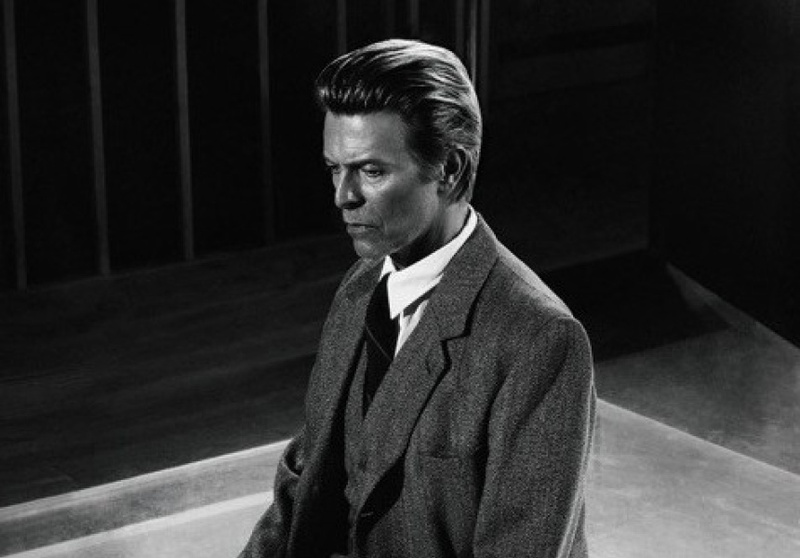 Highlights include Bowie Unseen by photographer Markus Klinko. He captured Bowie in 2002 for the Heathen album cover, and again for the cover of GQ's "Men of the Year" issue. The 24 unseen images in this Australian premiere capture Bowie's spirit and style, up close. Kings Cross 1970-1971: Rennie Ellis, which is explores the changing face of cities, is a series of photographic observations of Kings Cross during the summer of 1970 and 1971. Full summary of exhibitions at Head On.